At Boylo's we are committed to doing business in a way that doesn't cost the earth. That's why we have taken measures to make sure we are being as Eco as possible. 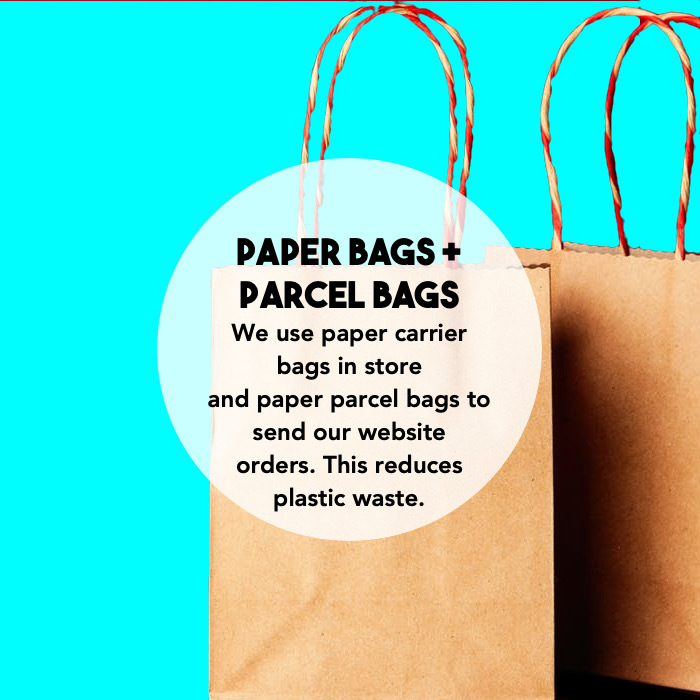 These have included switching from plastic to recycled paper carrier bags, parcel bags and tape. 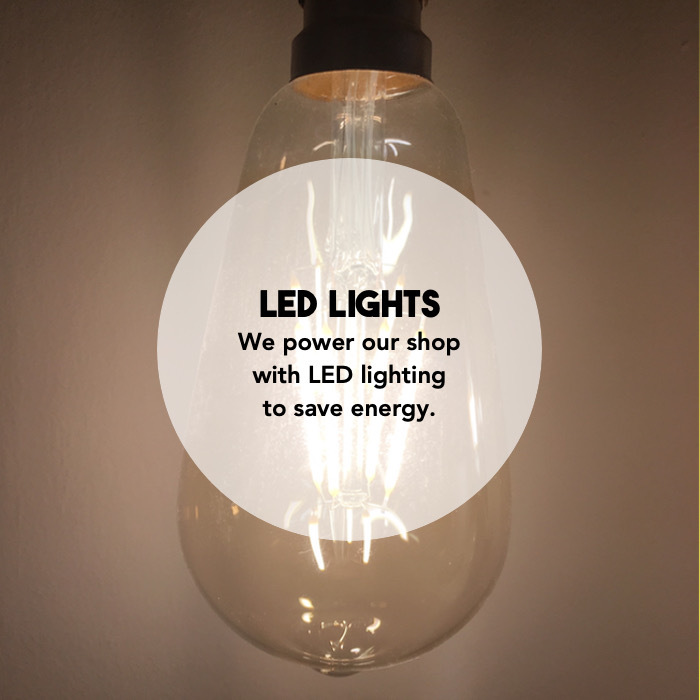 We also try to run our premises as efficiently as possible with LED lighting. From the beginning of 2019, when possible we will also be sending back to our suppliers any plastic packaging we receive our products in, to help put on the pressure to cut down on plastic. 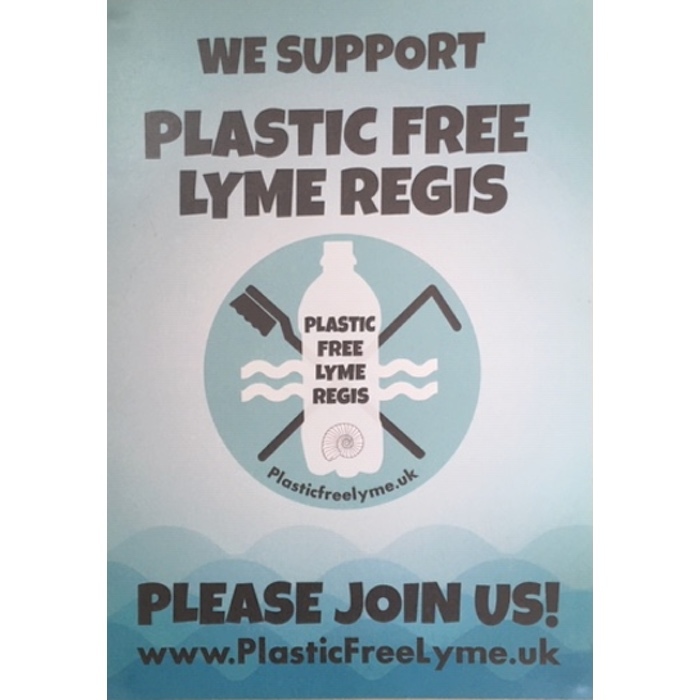 We are super stoked to be a part of a Surfers Against Sewage 'Plastic Free' awarded town and would like to keep it that way! We know we still have a long way to go, but if you have any suggestions for us on how we can be more Eco friendly, let us know!